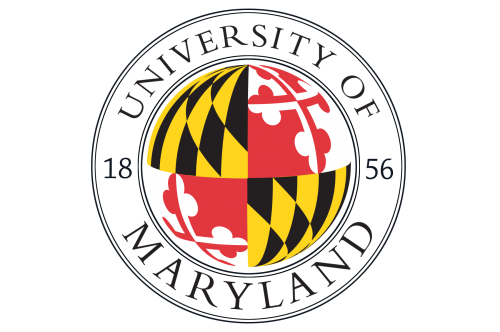 The Department of Residential Facilities at the University of Maryland, College Park seeks an individual experienced in institutional/residential least-risk pest management to complete a team of biologists providing advice and service to on-campus undergraduate residents. The program typically operates Monday through Friday during business hours and, in addition to residence halls, manages pest animal problems at the Eppley Recreation Center, Ritchie Coliseum, and the Golf Course Club House at the College Park campus. Area of responsibility totals approximately 2.12 M GSF. Qualifications: Bachelors degree in Entomology with minimum 20 credits in entomology, with at least 3 credits in insect taxonomy. Thorough knowledge of insect taxonomy and biology, and urban wildlife biology. Knowledge of pesticide selection and use, familiarity with methods and techniques of least risk pest management. Ability to calculate dilutions, interpret blue prints, and apply scientific principles to the solution of practical problems. Minimum 3 years’ experience in pest management. Knowledge of pesticide selection and use, and familiarity with methods and techniques of least risk pest management. General knowledge of applicable safety rules and regulations related to pest control. Ability to perform secondary research and analysis, communicate effectively verbally and in writing. Familiarity with word processing and database systems. Class C driver’s license with less than 6 points. Obtain and/or maintain State of Maryland certification in general pest control; certified in at least one of the six categories of Industrial, Institutional, Structural and Health Related Pest Control. If incumbent does not have certification in the category of general pest control (VII-A), examination must be attempted within first six months of employment. Benefits: Starting salary low to mid $50s. Generous benefits package includes annual leave, earned University holidays, tuition remission, and health insurance options. This is a full-time professional position. To Apply: For best consideration, submit application materials by April 19, 2019. Applications must be submitted online at https://ejobs.umd.edu/postings/68355. Application materials must include 1) a chronological résumé, 2) letter of application, 3) at least three professional references.